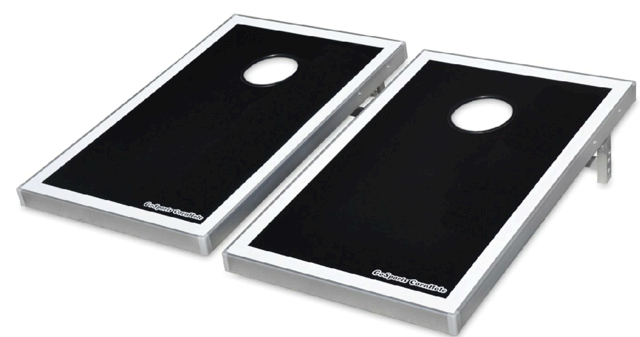 Introducing our beanbag toss game, better known as corn hole. This set consists of the most popular sized 3' x 2' boards and 6 beanbags (3 red, 3 blue). Perfect for any event as well as any age group, whether for fun or to turn the competition up!